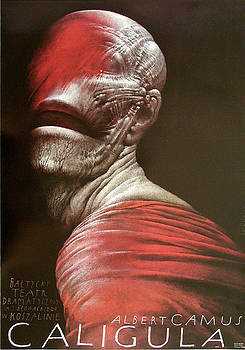 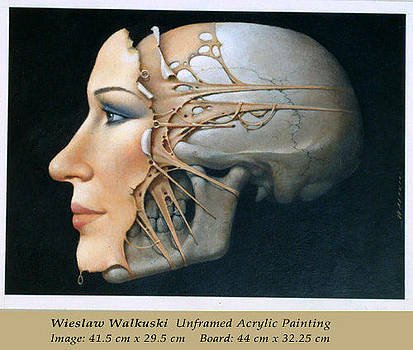 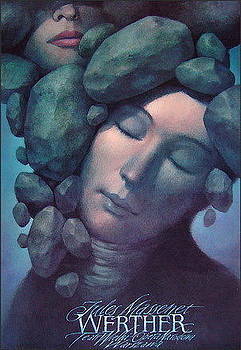 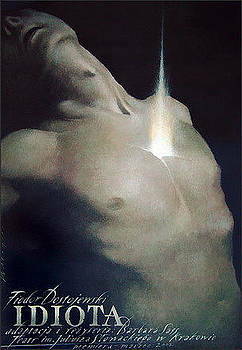 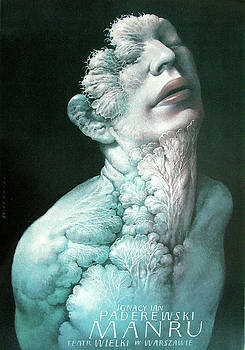 Wieslaw Walkuski, born in 1956. 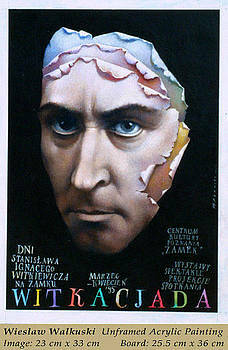 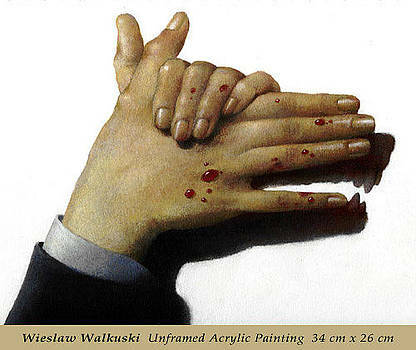 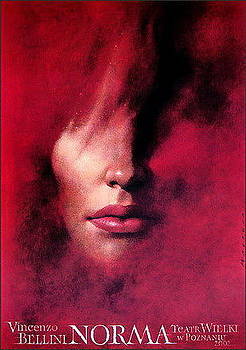 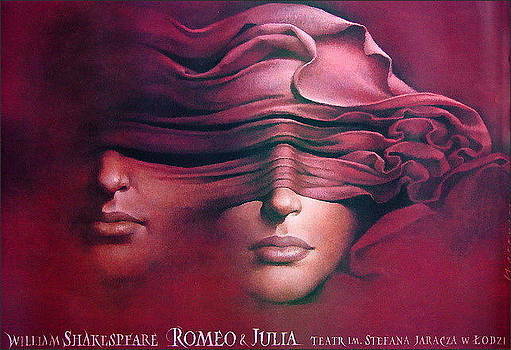 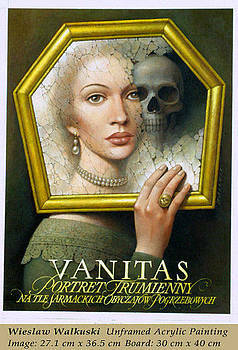 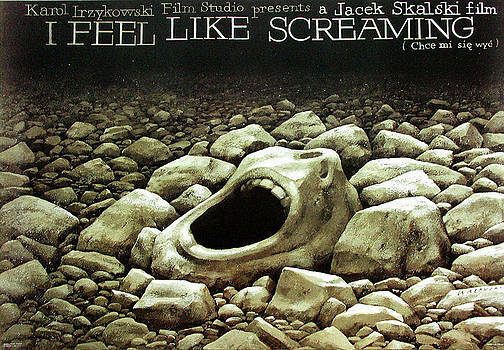 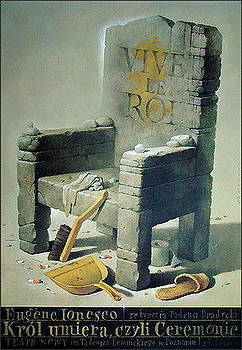 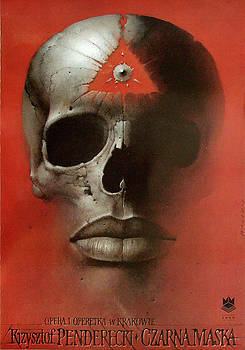 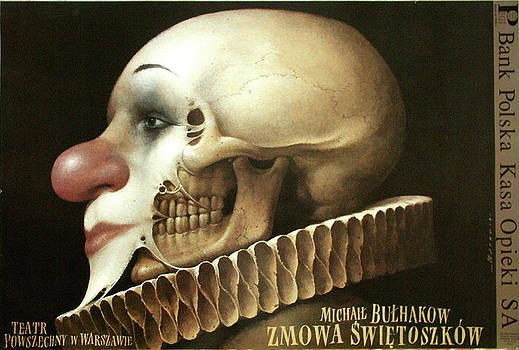 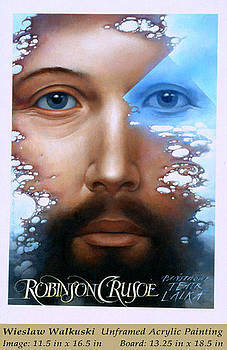 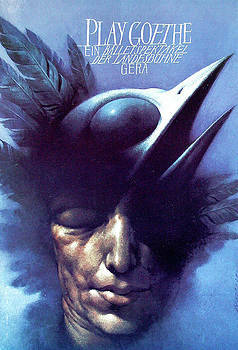 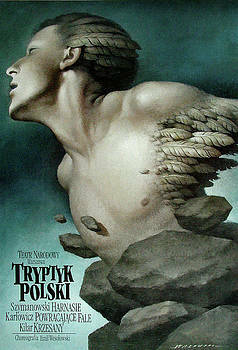 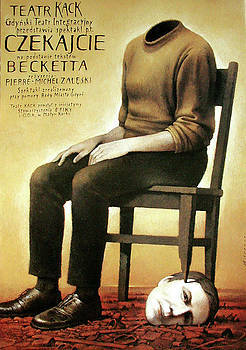 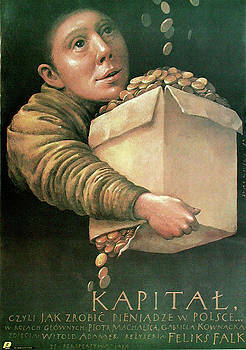 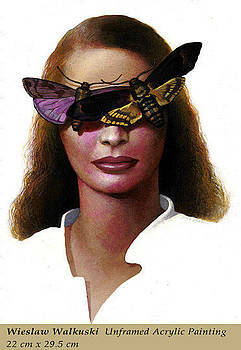 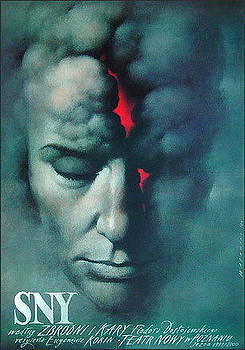 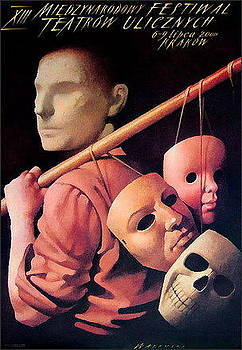 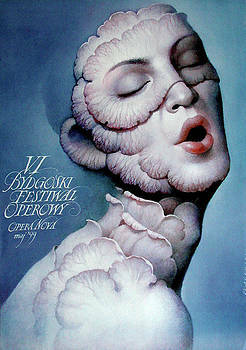 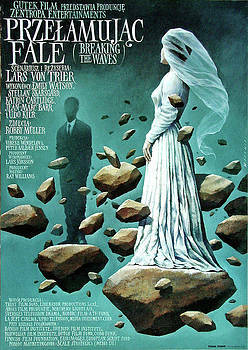 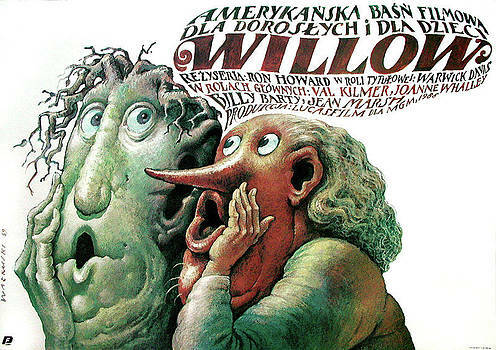 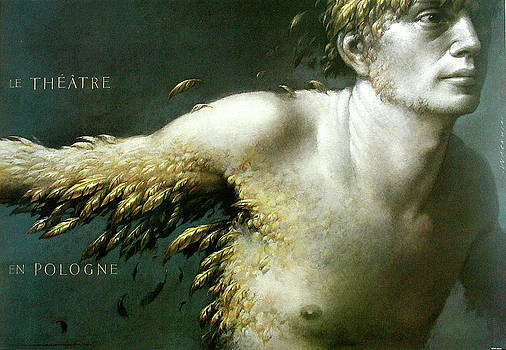 In the years 1976-1981, studied graphics and paintings at the Academy of Fine Arts in Warsaw. 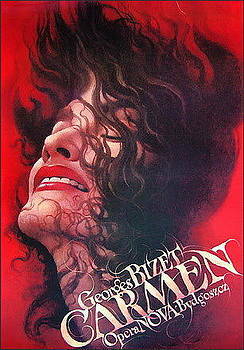 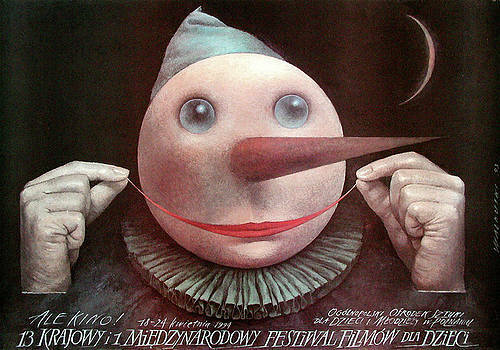 In 1981 he started to cooperate with a number of publishing houses , theatres as well as Polish film distributors. 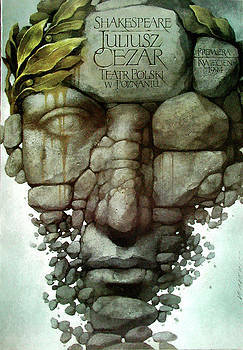 He is ranked as one of the most outstanding poster artists today. 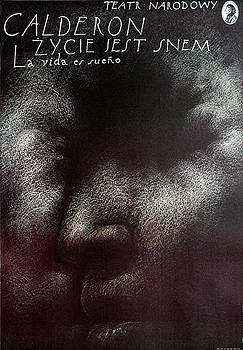 He has published more than 200 posters. 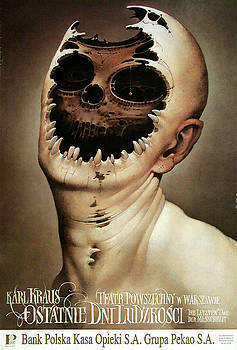 His prolific body of works includes paintings , atistic posters , illustrations. 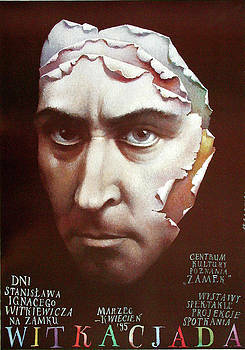 Lives and works in Warsaw. 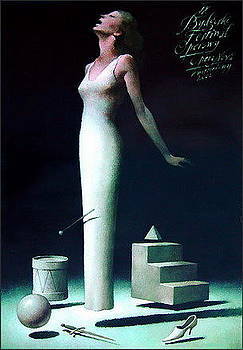 Major awards: Hollywood Reporter Key Art Awards, Los Angeles 1st prize 1988 , 2nd prize 1990; Chicago Film Festival 1st prize 1986 , 2nd prize 1983 , 2nd prize 1988; International Poster Biennale , Mexico City 2nd prize 1990; Art. 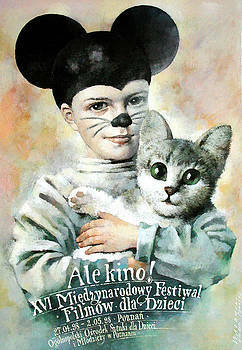 Directors Club , New York 2nd prize 1992; International Biennale of Theatre Poster , Rzeszow , Poland 3rd prize 1993; International Poster Festival , Chaumont , France 3rd prize 1996; International Theatre Poster Competition , Osnabrueck , Germany 3rd prize 1997; Poster competition ( by invitation ) "20th Pope John Paul II Pontificate", Warsaw 1st prize 1998; Biennale of Polish Poster , Katowice , Poland Grand Prix 1997 , 2nd prize 2001.